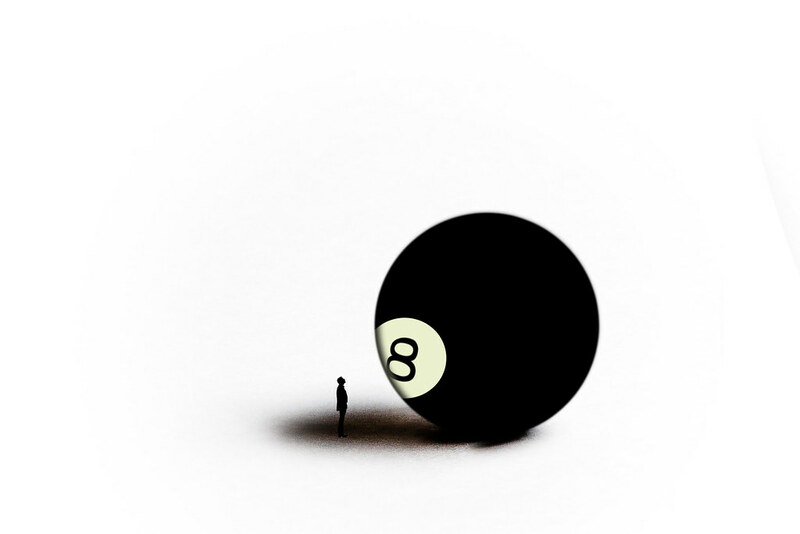 #smileaday Getting out from behind the eight ball. A teaching day in an American public school is a ridiculous thing. With 90 nonsupervisory minutes a day (which are not guaranteed-this is not a state with a teacher's union), I'm supposed to prepare 7 engaging lessons for 150 tweens and teens at 3 grade levels in five different courses, do any followup needed (such as grading papers, analyzing test results, reaching out for support from families and other staff, etc. ), and maybe eat and go to the bathroom at least once. I'm an old pro though. This is my 23rd year. You'd be amazed what I can get done with 30 uninterrupted minutes. I'm a whirlwind. But despite my experience and efficiency, I still end up buried a few times a school year. My semester ended last Friday. I wasn't the most buried I've ever been, but I was feeling a little frantic around the corners of my eyes. Like scary Bilbo when he was feeling thin, like butter spread over too much toast. So, hurray for teacher workdays! (I know, they're *all* teacher workdays, but these are days where I still get paid, but don't teach any classes or supervise any children, days in which I can get stuff done!). It's not enough, but they do have a way of popping up just when I can't see how I can go on without one. Today's was extra special because it was entirely mine to structure. Not a meeting in sight! Tomorrow, I'll be lucky to get ten minutes to do the actual work among the meetings, so I made sure to make good use of every second today. Even better: the copier stayed functional the whole time! Huzzah, a day of... well, not rest exactly. But having your running actually help you catch up! That's well put! Very much how it feels. A little less likely I'll get steamrolled by that train chasing me because I've laid a little more track for it and put some space between the engine and my heels.